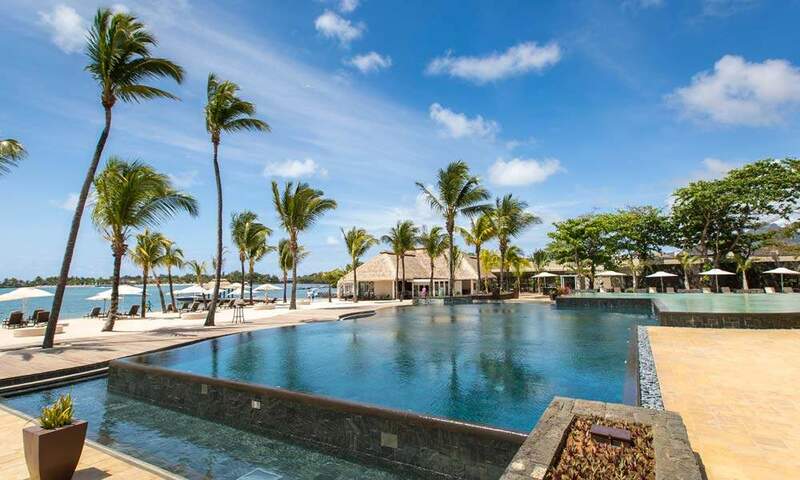 New 2019 offer to the fantastic Anahita Golf & Spa Resort in Mauritius. 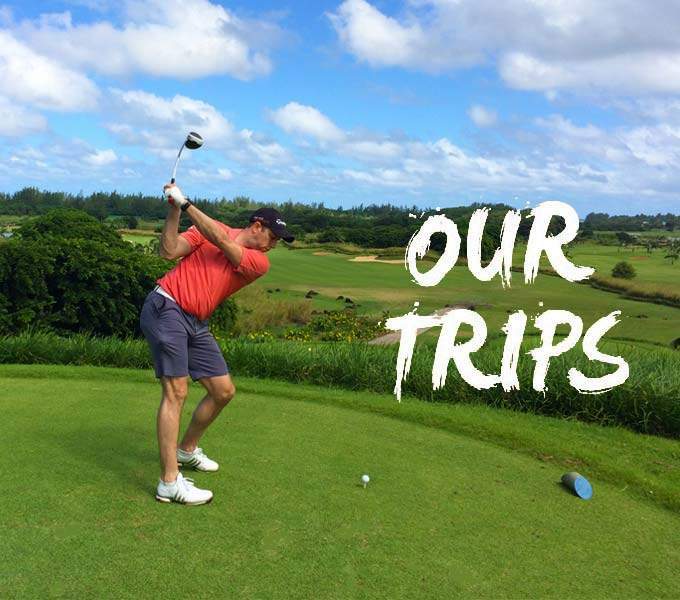 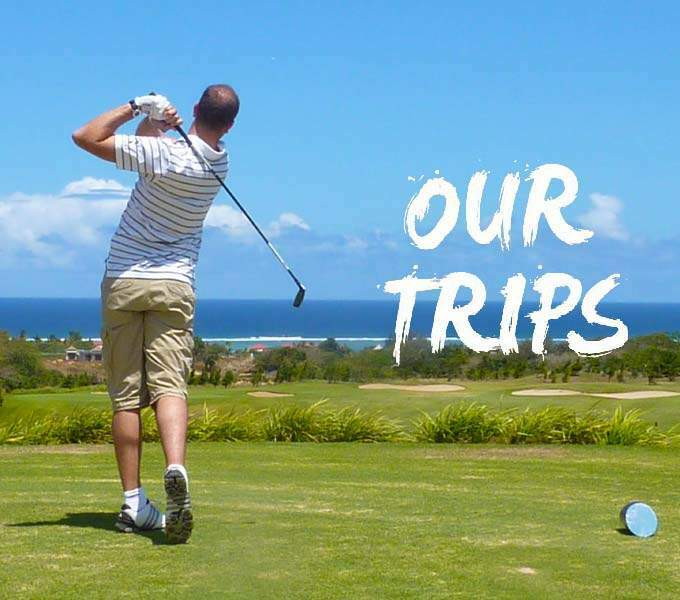 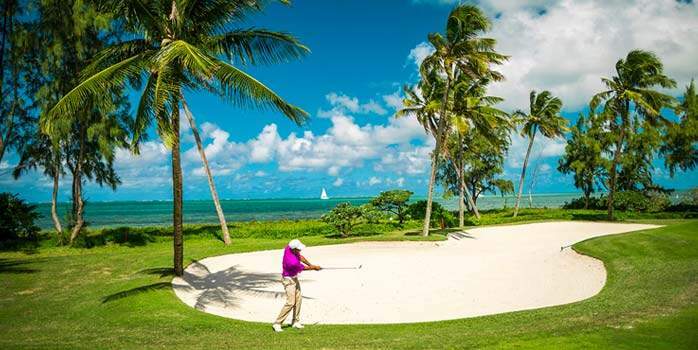 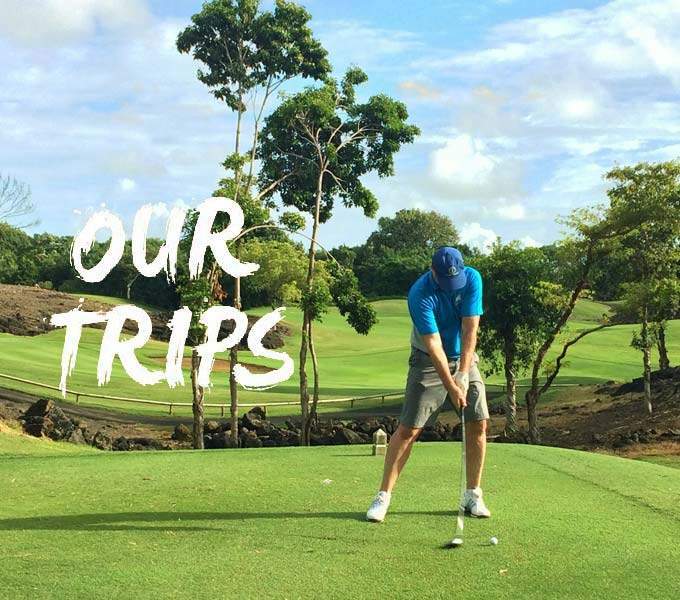 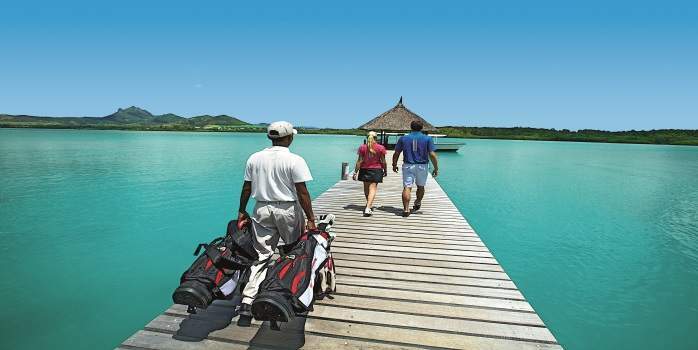 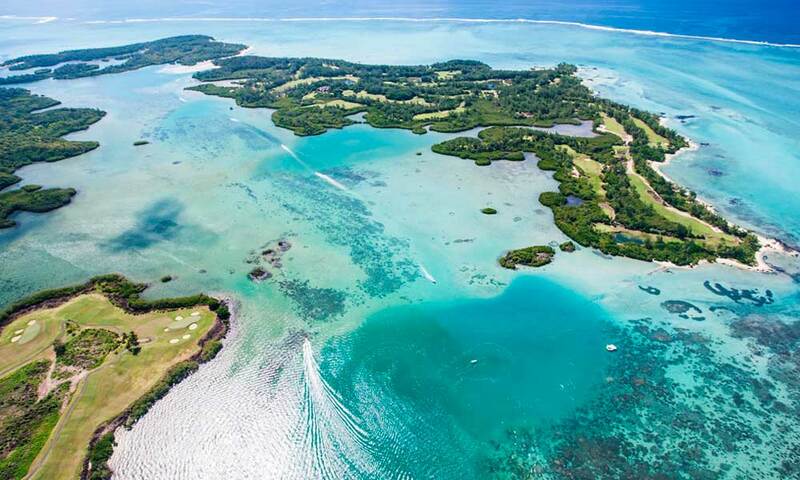 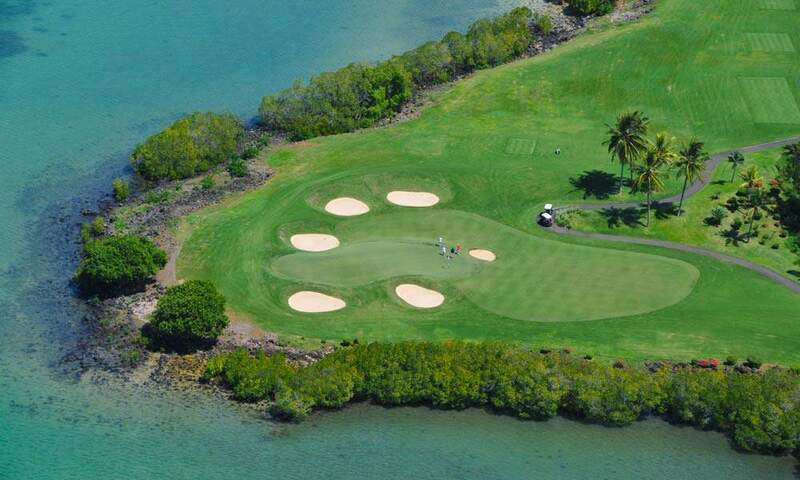 Enjoy paradise and the unique Ile Aux Cerf golf course. 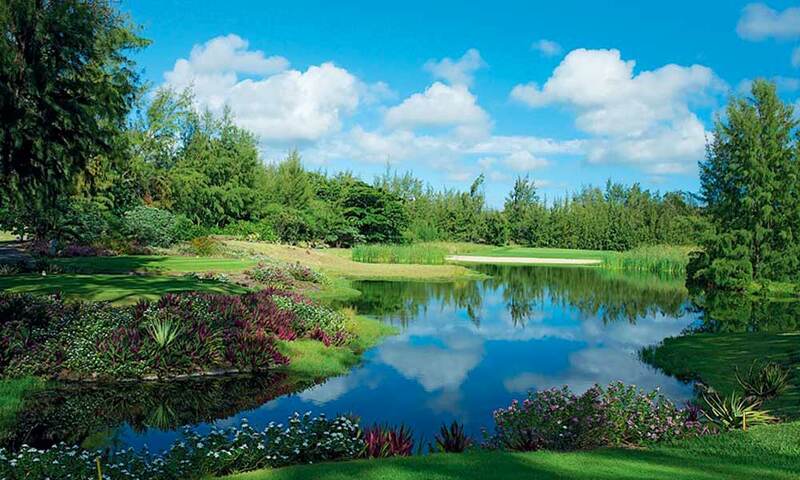 Anahita the Resort is located on the East coast of Mauritius, set in a spectacular landscape surrounded by an Ernie Els designed 18 hole championship golf course, a village, the heart beat of the Resort with shops, Sweet shop, cafe, gourmet restaurant, beach restaurant, bar, wellness centre, swimming pool, beach, fitness centre, tennis courts, golf clubhouse, pro shop, diving centre, Escape Teens Club and OurSpace children’s club. 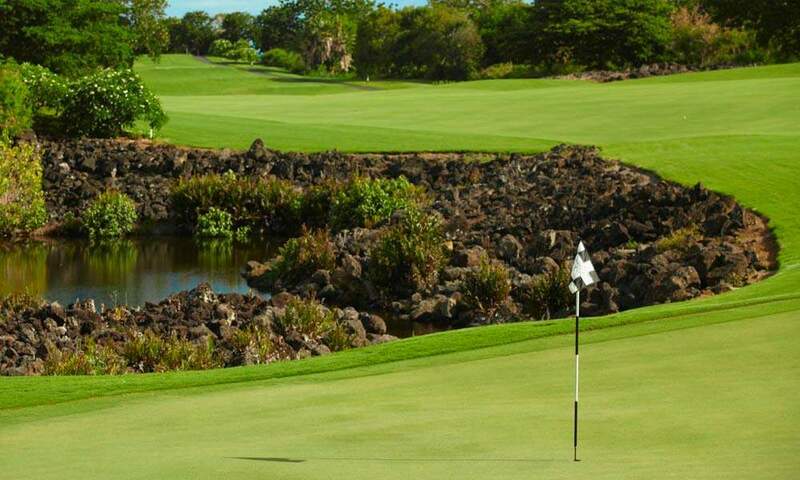 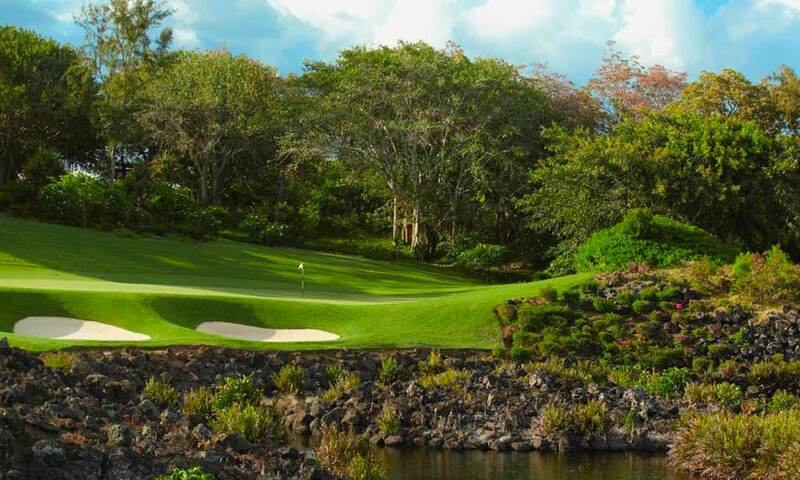 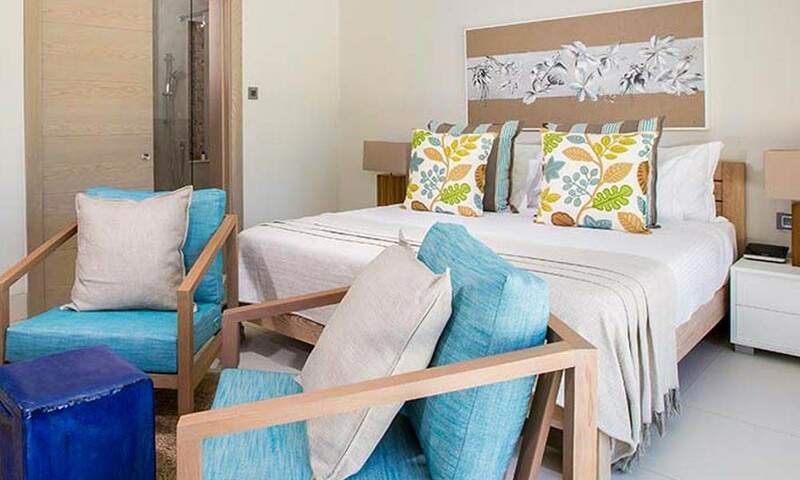 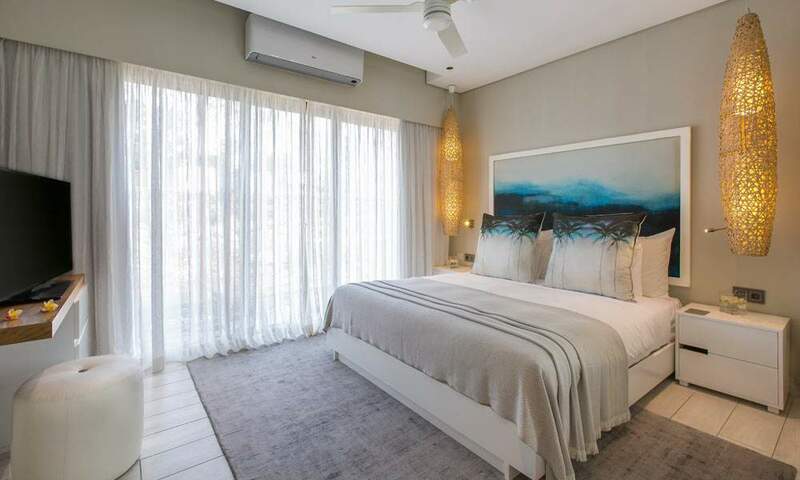 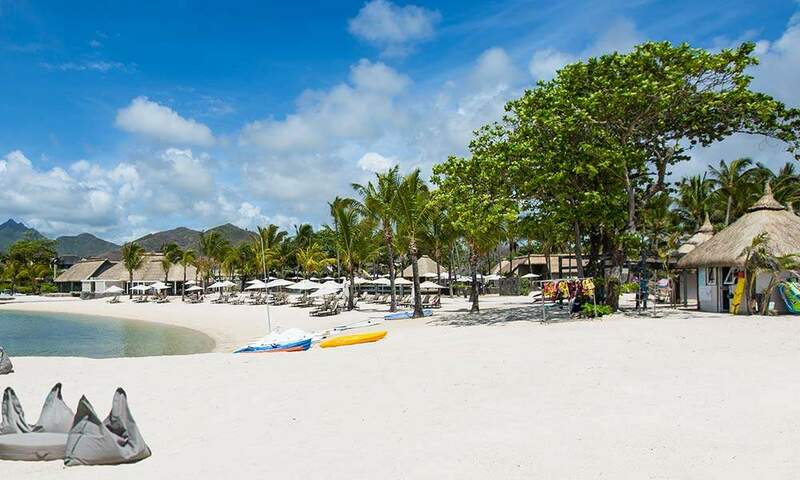 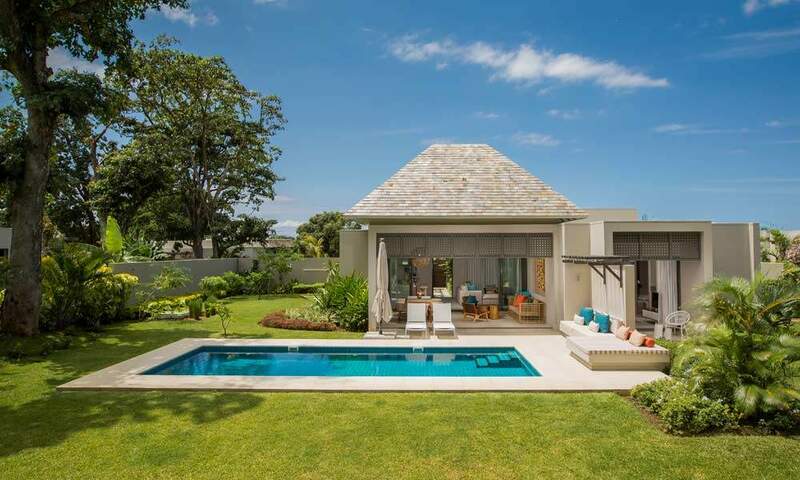 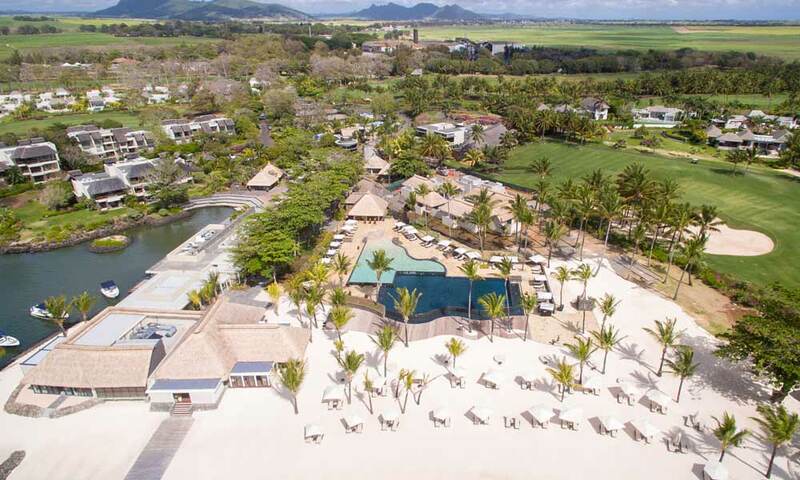 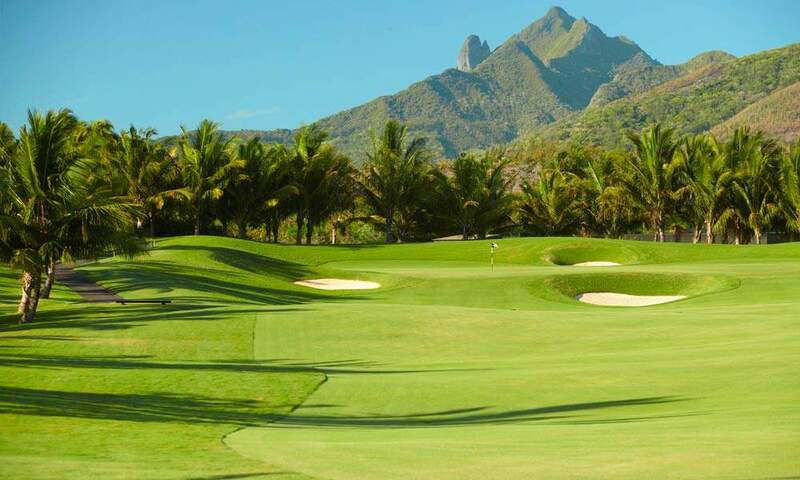 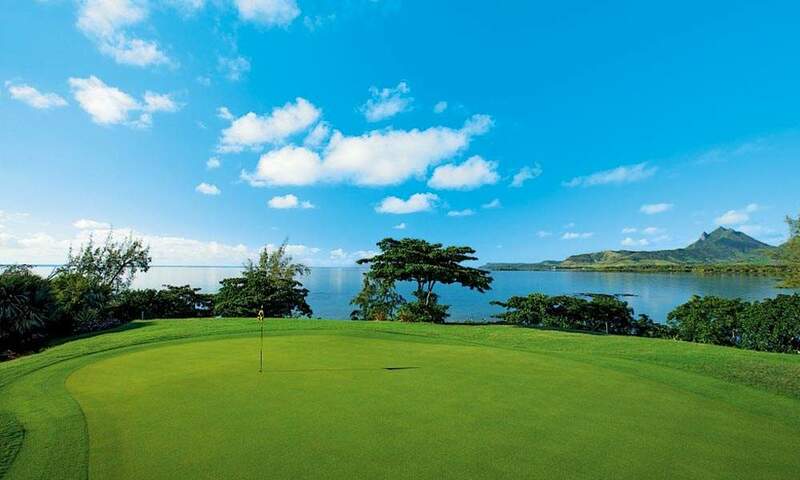 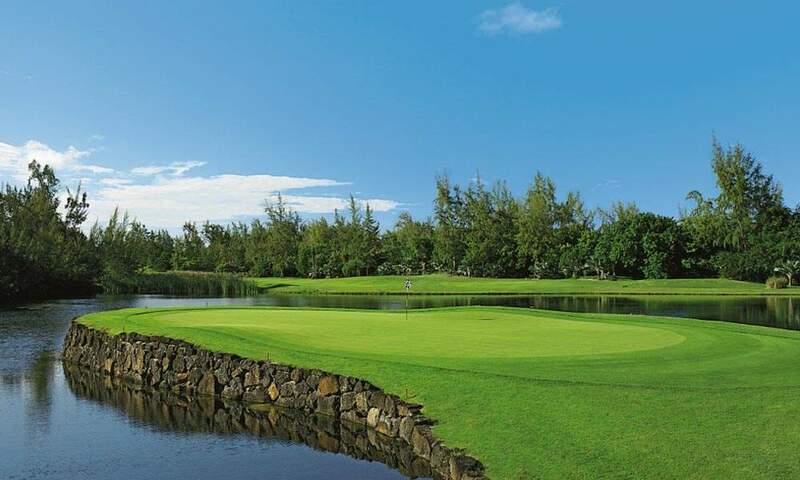 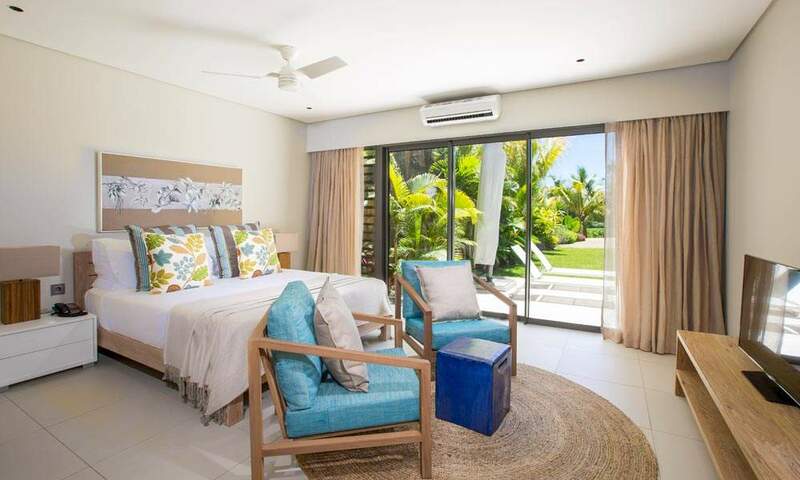 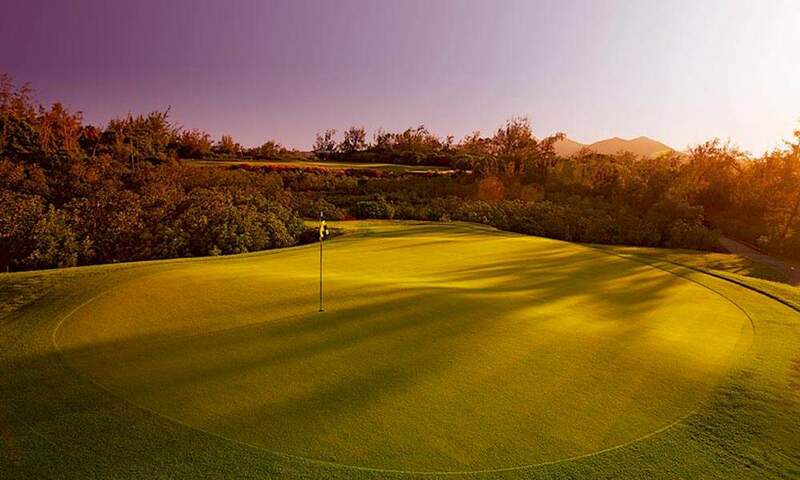 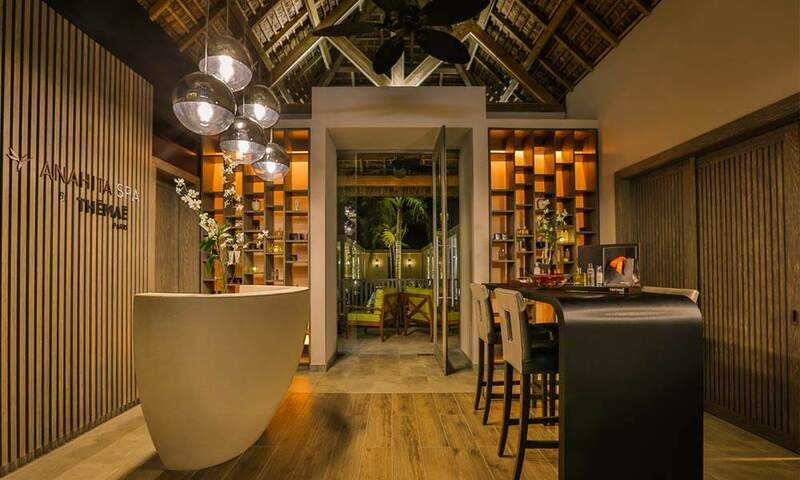 Anahita Golf & Spa Resort, Mauritius is located on the east coast of Mauritius, set in a spectacular landscape surrounded by an superb Ernie Els designed 18 hole championship golf course - ideal location for your Mauritius golf holiday. 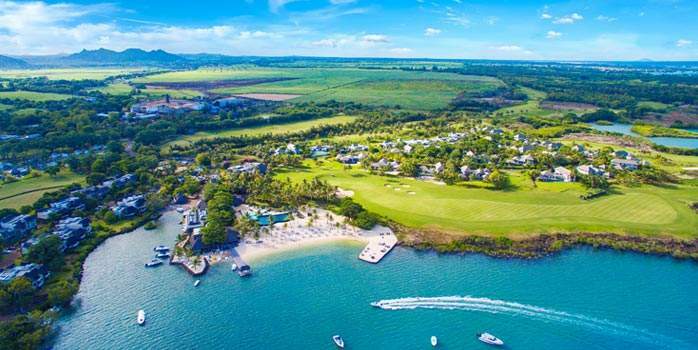 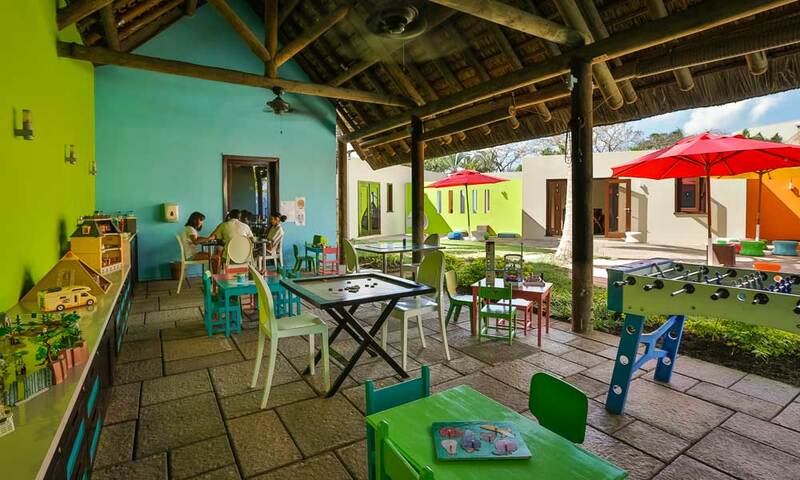 A village, the heartbeat of the resort with sweet shop, cafe, gourmet restaurant, beach restaurant, bar, wellness centre, swimming pool, beach, fitness centre, tennis courts, golf clubhouse, pro shop, diving centre are all on site. 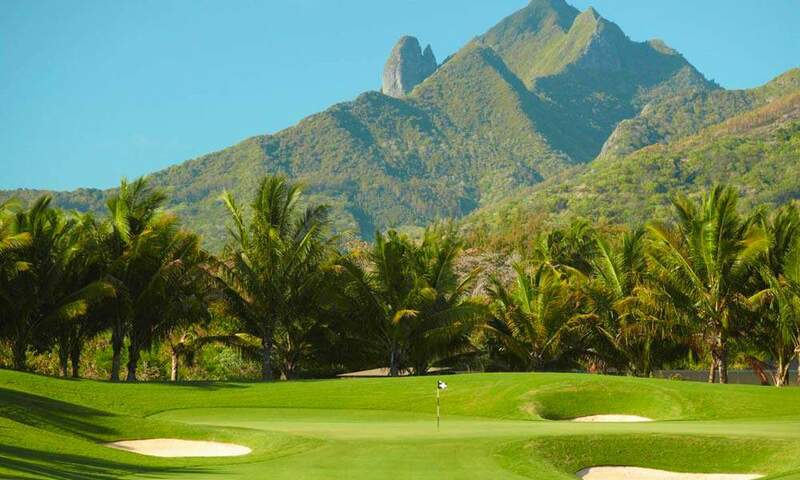 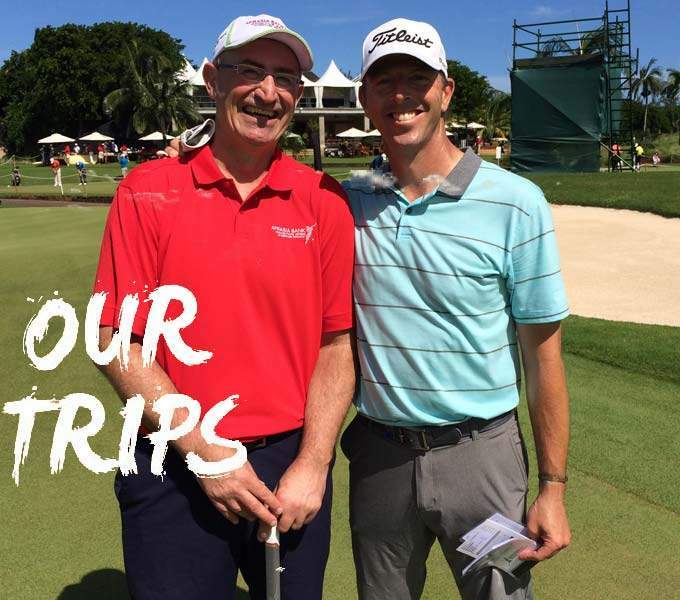 Allow the worlds leading Mauritius golf breaks experts to tailor your Anahita Mauritius golf holiday. 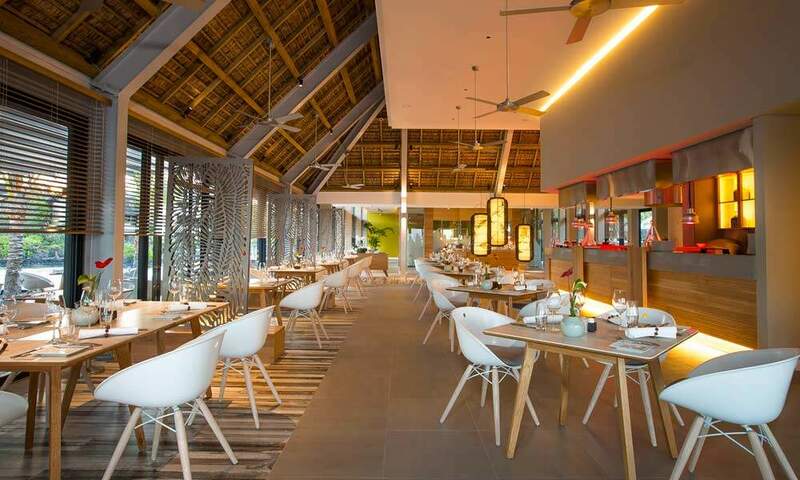 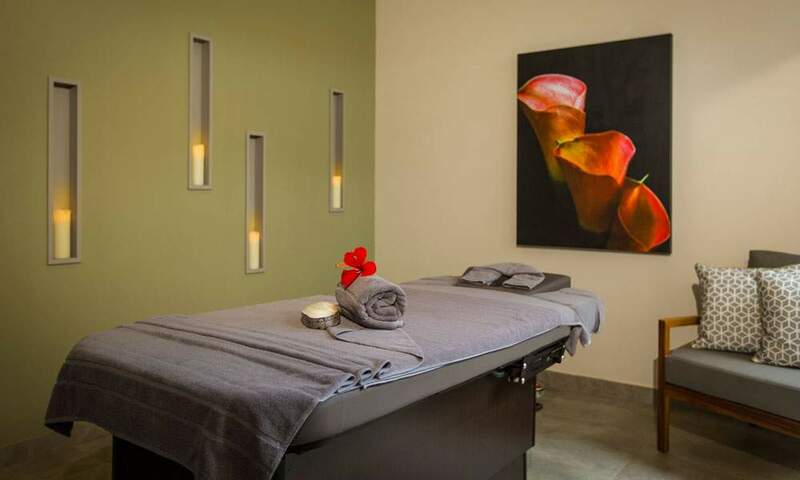 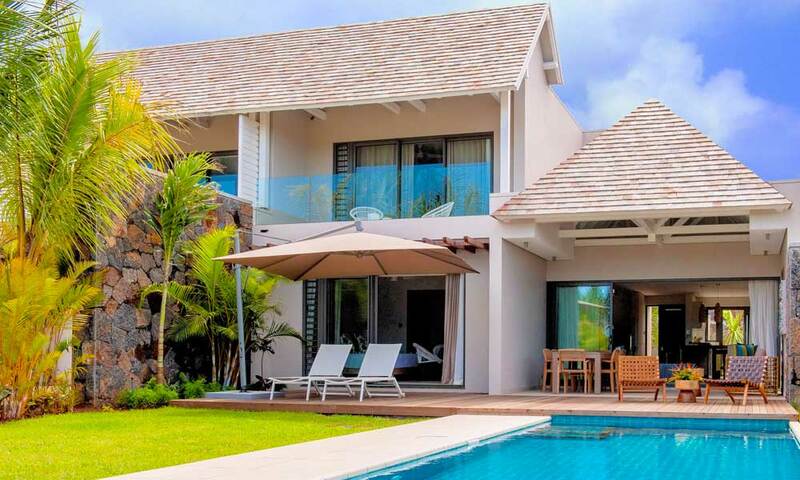 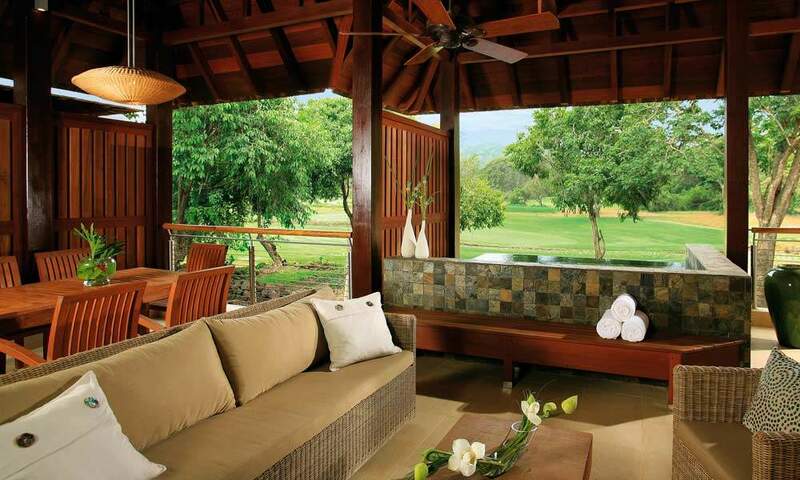 Blending elegance and recreation, Anahita Golf & Spa Resort, a refreshing modern Mauritian lifestyle. 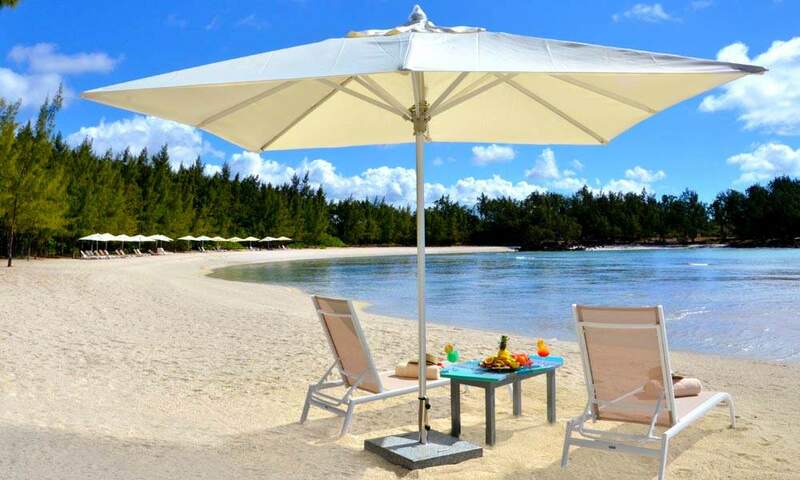 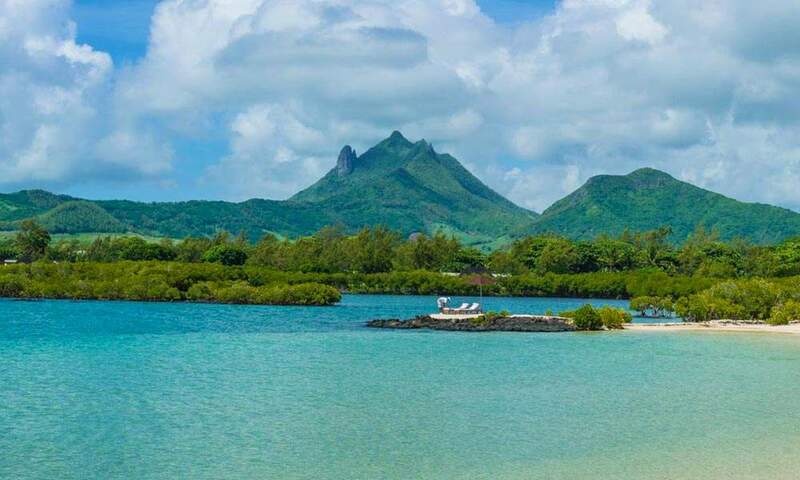 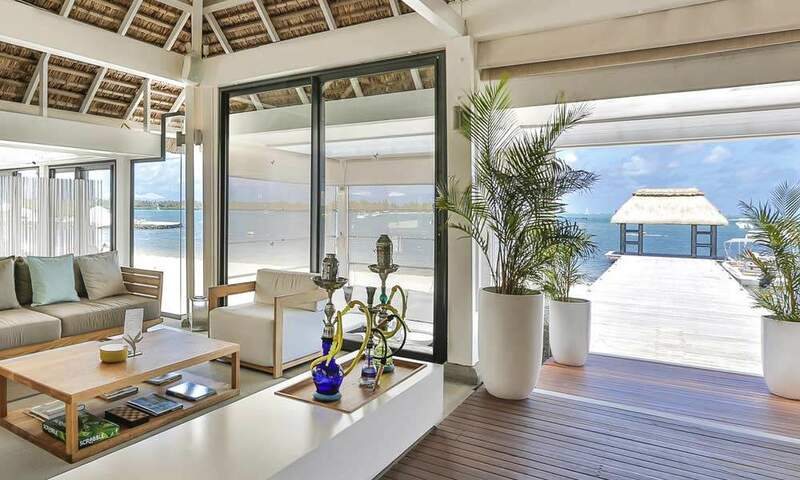 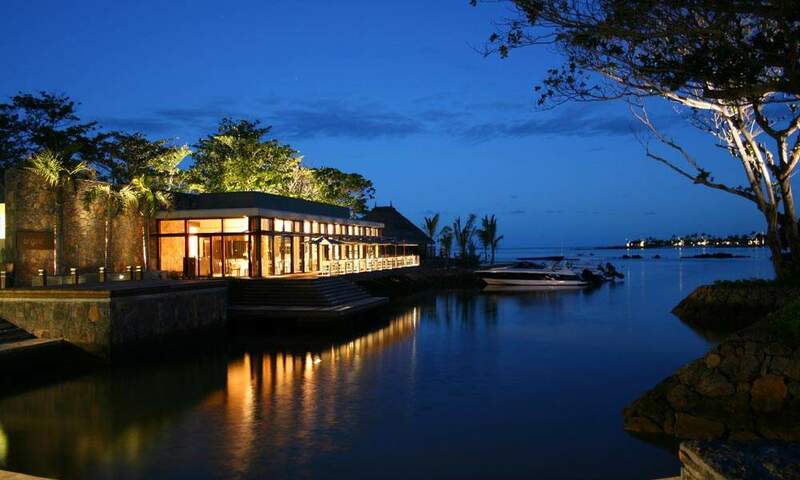 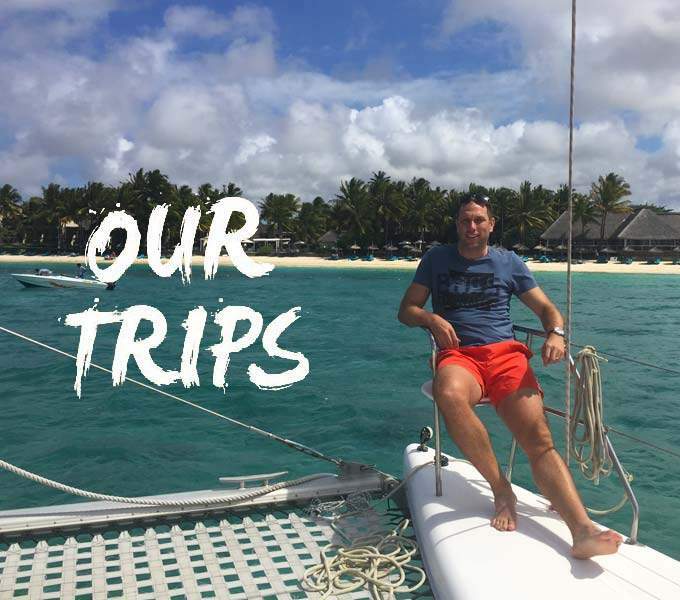 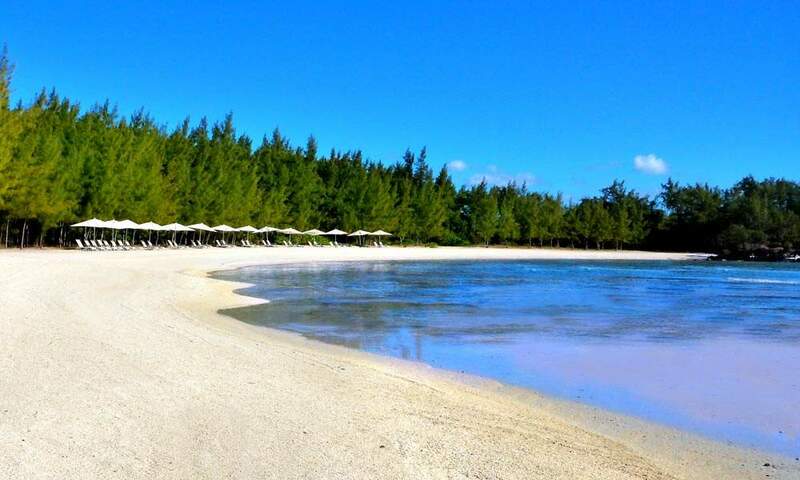 Located on the east coast of Mauritius, near the offshore paradise of Ile aux Cerfs.